The Not So Normal 5K + Weekend, a three-day celebration of community and philanthropy, kicks off Sept. 12 and introduces a family-friendly lineup of activities in Carrboro and Chapel Hill, all culminating with a festive 5K race and outdoor country music concert Sunday, Sept. 14. From date nights for parents to babysitting options and pajama parties for the kids, there will be a variety of events for the community to enjoy all while helping raise money for deserving charities. The best part, unlike other races, 100 percent of proceeds from all 5K registration fees goes directly to nonprofits. Learn more about each event and the nonprofit beneficiaries. o The Not So Normal 5K race…well, not quite 5K. We shortened to 2.95 miles to make it flatter and a little easier. Why? Because it’s not so normal! Active families will run or walk this fun run, and strollers are welcome on the course. Registration is just $25 and all proceeds go directly to charity. Participants are also asked to bring one book for Book Harvest and/or two canned goods for local food distribution organizations, TABLE and PORCH. o Kids’ races, obstacles, face painting and tons of family-fun activities. Children 8 and under are free! · Sunday Night (Sept. 14): Frankie Ballard Live Presented by 94.7 QDR and The Not So Normal 5K + Weekend. Hosted at University Mall in Chapel Hill, the outdoor concert will feature rising country music star Frankie Ballard, and opening acts Casey Jamerson, Stereosparks and The BuzzTown Band, and DSI Comedy Theater getting the crowd ready to rock. The concert benefits The ArtsCenter, NC Children’s Promise and Kidzu Children’s Museum. Tickets are $9.47 and can be purchased online here. The Not So Normal 5K + Weekend, presented by Mom in Chapel Hill, celebrates community and with a little music and exercise thrown in! Concepted and brought to life by founder and stay-at-home dad Jay Radford, the inaugural events benefit local nonprofits. It’s anything but average! A full weekend of fundraising for local nonprofits, enjoying time in your community and great 5k… Learn more by visiting, www.notsonormal5k.com. 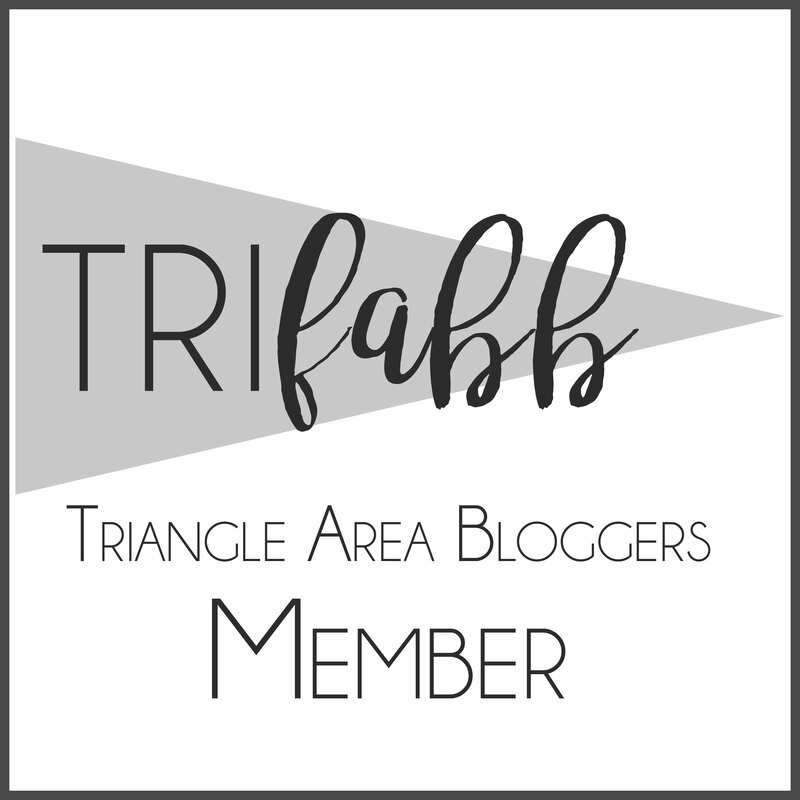 If you’d like to enter to win two tickets to the Frankie Ballard concert, Follow triFABB on Facebook and leave a comment on this post with your name and why you want to attend the concert! A winner will be emailed and chosen Friday, September 5th!